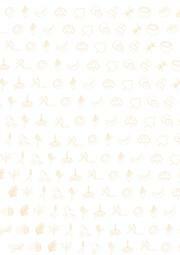 English: The diversity of solid biomass fuels beyond firewood and charcoal is far reaching. This publication highlights the most common forms of these solid biomass compounds, the options regarding their production, and how they can be used for daily cooking. It also presents cook stove technologies that efficiently transfer the energy contained in solid biomass fuels to pots and pans. 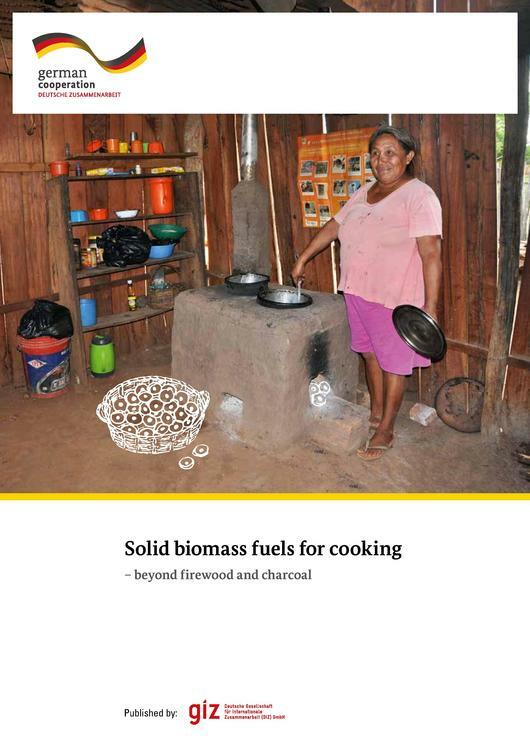 A selection of projects from international colleagues illustrate marketing approaches and the practical implications of utilizing solid biomass beyond firewood and charcoal for cooking.